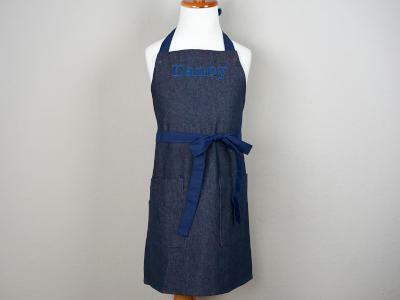 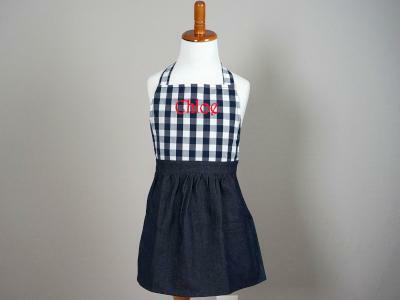 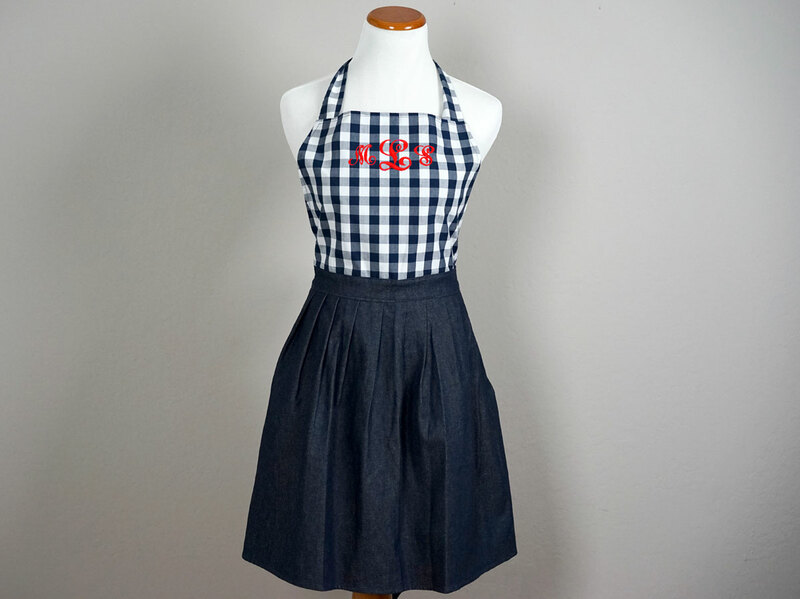 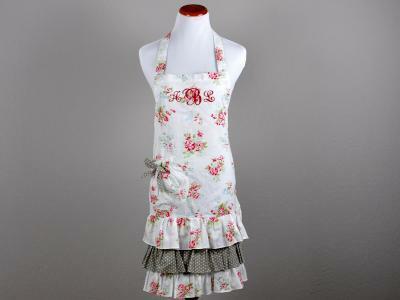 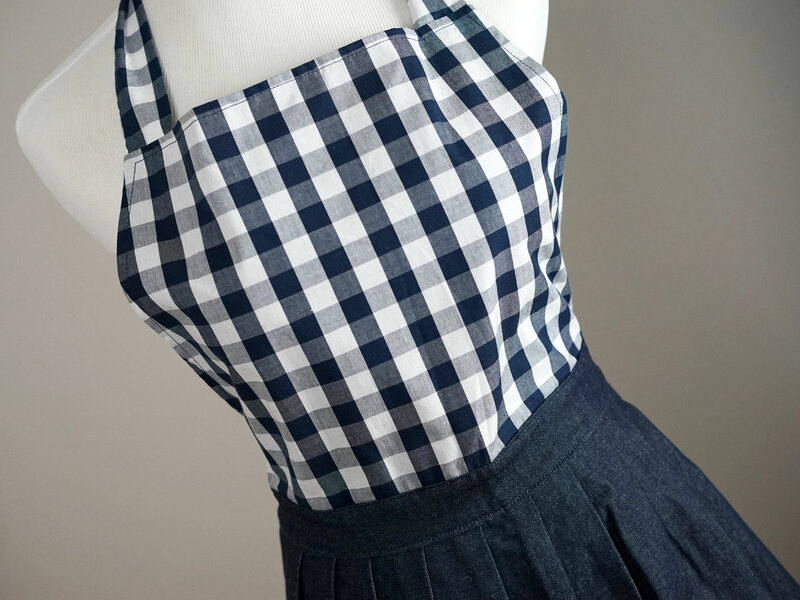 Designed with navy blue gingham pattern on the bodice and a denim flare skirt, this apron is super cute and trendy. 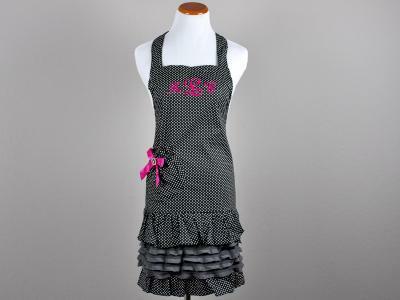 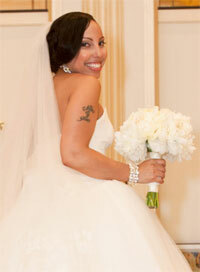 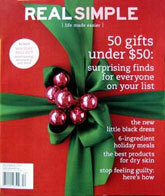 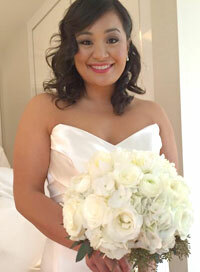 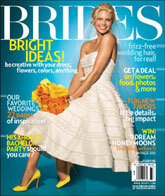 Plus with the hidden pockets, it is not only cute but functional. 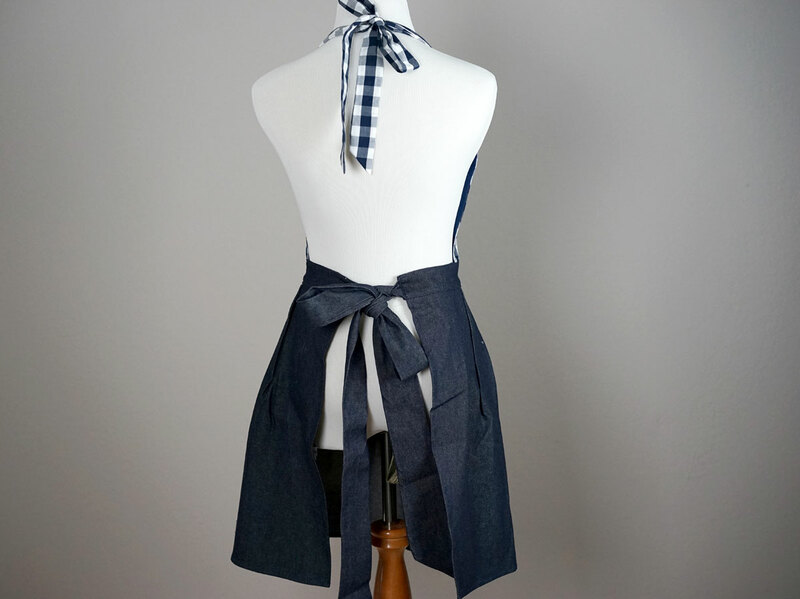 The apron is made of 100% cotton and measures 10" from neck to waist, 18" from front waist to bottom, 20" across the waist band + 2 ties on both sides. 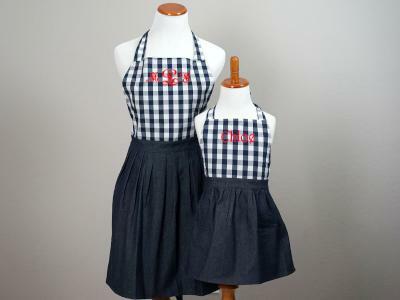 Perfect for a cocktail party with your girlfriends.